Clay Nesler is Senior Advisor for the Building Efficiency Initiative within WRI Ross Center for Sustainable Cities in his second year of part-time secondment from Johnson Controls. He is also a member of WRI Ross Center's Advisory Group. Clay was instrumental in the 2014 founding of WRI’s Building Efficiency Initiative and now works closely with the Urban Efficiency and Climate and Energy team on strategy, global engagement, fundraising and public-private collaboration. In particular, Clay and Johnson Controls serve as the industry co-convener for the Sustainable Energy for All Building Efficiency Accelerator partnership, coordinated by WRI. 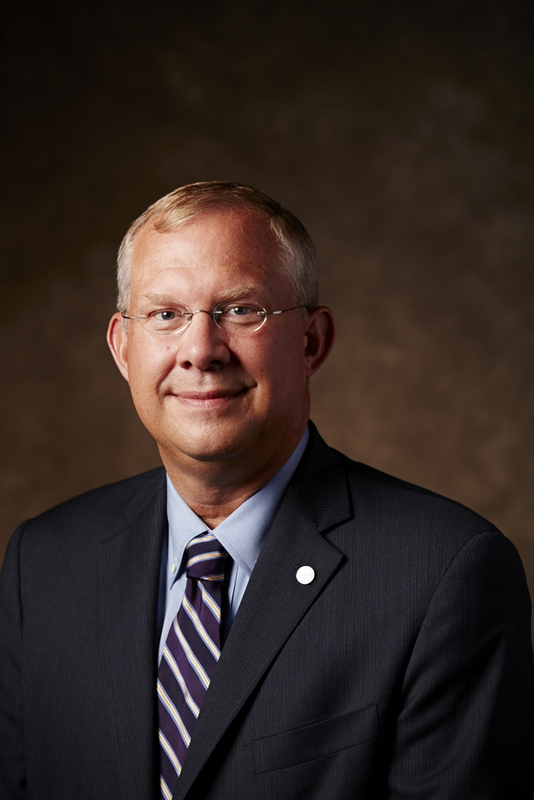 Clay is Vice President for Global Sustainability and Industry Initiatives for Johnson Controls where he also chairs the company’s global sustainability council. Since joining Johnson Controls in 1983, Clay has held a variety of leadership positions in research, product development, marketing, strategy and corporate sustainability in both the United States and Europe. Clay serves on the board of American Council for an Energy Efficient Economy, the executive group of the US DOE/EPA SEE Action network, the US GSA green building steering committee and is a member of the International Energy Agency Energy Efficiency Industry Advisory Board. Clay received his BS and MS degrees in Mechanical Engineering from the University of Illinois at Urbana-Champaign. He is a winner of the 2005 Corenet Global Innovator’s Award, the 2012 VERGE 25 award, a 2015 Distinguished Alumnus Award from the University of Illinois at Urbana-Champaign, a 2017 leadership award from the U.S. Green Building Council and is a co-investor on 16 patents. In his spare time, Clay plays the tuba, loves classical music and is proud to have served as board president of the Florentine Opera Company, the sixth oldest opera company in America.